Hampton Court Palace was the heart of the Tudor Court and majestic home of the flamboyant King Henry VIII. During his reign, he created a palace which was one of the most sophisticated, luxurious and grandiose in England. This exquisite collection is inspired by the intricate carvings on Anne Boleyn's Gateway, a lasting reminder of one of the most famous and compelling royal love stories. 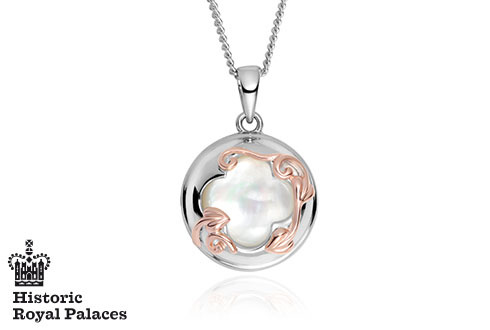 Beautiful mother of pearl is complimented with sterling silver and 9ct rose gold. Containing rare Welsh gold, the Gold of Royalty for over 100 years, the Tudor Court pendant is a wonderful statement piece. tudor style jewlery. Last Christmas I purchased a beautiful Tudor mother of pearl ring for my daughter,it was absolutely gorgeous, she has now hinted at the matching earrings and pendant which are also gorgeous. The customer service is excellent and the parcels arrived carefully and lovingly wrapped on the exact day they said they would. 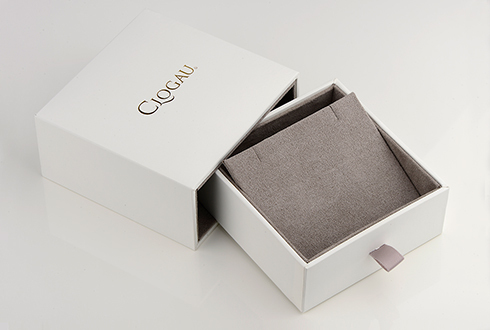 I love Clogau jewelry it is so different, well made and presented in beautiful boxes. A great sucess. I bought this as a four-year anniversary/Valentines Day gift for my partner who is a great Hampton Court fan so it seemed very appropriate. Service was very quick and the gift arrived in plenty of time even though I only made the order ten days before the due date! Beautifully crafted and so delicate - and it was very well received. simply beautiful. This is an absolutely beautiful piece of jewellery. It comes in a substantial, high quality box, the pendant feels good quality throughout, it is beautifully detailed, without being fussy, a nice size and weight and I could not be more thrilled with it. Order your Tudor Court Pendant before 4pm on a working day and we'll despatch your Tudor Court Pendant the same day (stock permitting). During very busy periods (i.e., near Christmas and Valentine's Day) your order of a Tudor Court Pendant may be despatched the next working day. Guaranteed by Royal Mail to reach you the next working day (excluding bank holidays) if you order your Tudor Court Pendant before 4pm and your Tudor Court Pendant is in stock. Return your Tudor Court Pendant for a full refund or exchange. (Except earrings and engraved items, unless they are received faulty). See our full returns policy for more details. Your Clogau Tudor Court Pendant is protected against all manufacturing faults for 2 years with our free extended warranty cover. Register your Tudor Court Pendant for extended warranty online. 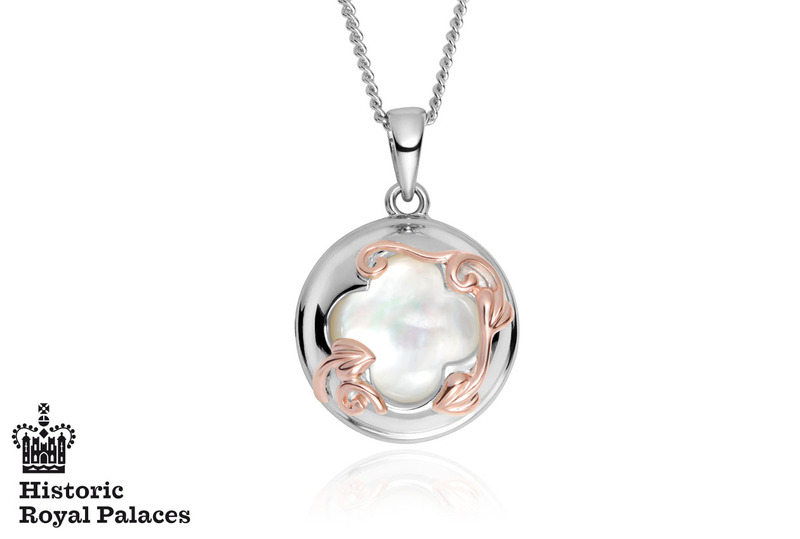 So if you are unsatisfied with your Clogau Tudor Court Pendant for any reason, you may return it unworn and in its original presentation packaging, and within 14 days of purchase for a full refund or exchange. Please note that you must return the Tudor Court Pendant in perfect condition and in its original packaging. https://www.clogau.co.uk/jewellery/item/tudor-court-pendant-3shrpp 3SHRPP Tudor Court Pendant *SALE* https://www.clogau.co.uk/i/3SHRPP/3SHRPP.jpg 153.3 GBP InStock Pendants and necklaces Tudor Court Hampton Court Palace was the heart of the Tudor Court and majestic home of the flamboyant King Henry VIII. During his reign, he created a palace which was one of the most sophisticated, luxurious and grandiose in England.